Safe and Sorry?  - ONRAD, Inc.
16 Aug Safe and Sorry? ImagingEconomics | Incidental findings can lead to unnecessary testing, expense, and malpractice suits.